Enterprises have much to gain by migrating to the cloud, which is why the U.S. government has adopted a “cloud-first” initiative. Cost savings and the ability to scale up and down quickly as organizational needs change are among the benefits of cloud computing. However, the cloud also presents its own set of security issues that can differ, sometimes fundamentally, from what organizations are used to dealing with in-house, and numerous high-profile breaches involving Amazon Web Services customers have left many companies spooked about migrating to the cloud. Fortunately, a secure cloud migration is entirely possible by following a few proactive cyber security practices. 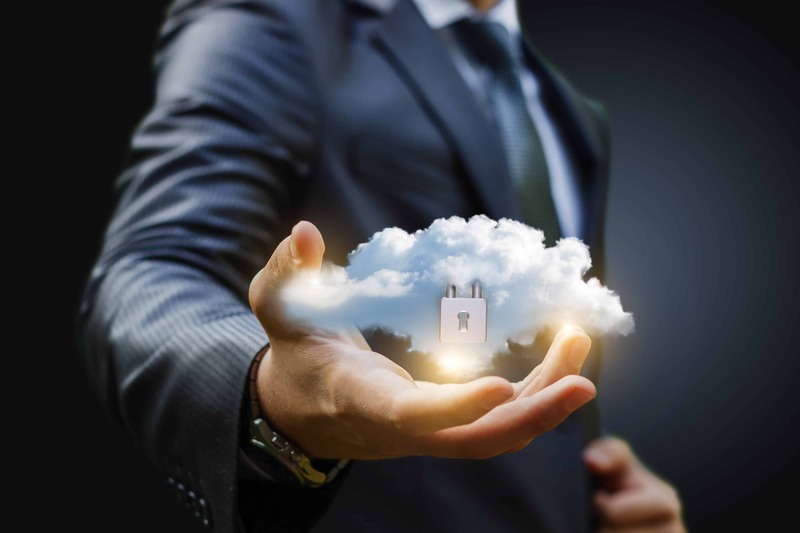 The first step to a secure cloud migration is to understand that cloud security must be addressed differently from your on-site cyber security. Among other things, you must understand where your cloud provider’s cyber security responsibilities end and yours begin. In general, your cloud provider is responsible for securing the actual cloud infrastructure, such as their physical data centers; your organization is responsible for securing your data and ensuring that you comply with all applicable standards, such as HIPAA and PCI DSS. For example, if your data is breached because one of your users changed the privacy settings of a cloud folder from “private” to “public,” your cloud provider cannot be held responsible. All of the Amazon Web Services breaches that have been in the news have one thing in common: They could have been prevented if the victimized companies had followed fundamental information governance, risk, and compliance (GRC) practices. Cloud security starts with a secure cloud migration plan, which must be rooted in sound GRC. Your organization must identify and clearly define which data is to be stored in the cloud (especially sensitive data probably shouldn’t be), how to set up the cloud hierarchy, and the level of access to grant each user and user group. For example, only certain high-level users should have the ability to change the access levels of cloud folders. On a related note, migrating to the cloud means altering your entire data environment, which means that all of your cyber security and compliance processes must be reevaluated. A secure cloud migration will do you little good if one of your internal systems is breached. U.S. government agencies are required to choose cloud service providers that are FedRAMP-certified. However, it’s a good idea for private-sector companies to give preference to FedRAMP-certified providers as well, because FedRAMP is arguably the “gold standard” in cloud security, indicating that the provider has undergone a rigorous, comprehensive data security audit. From determining which data is to be stored in the cloud to properly configuring a cloud server, cloud migration can be tricky. Most organizations do not have the in-house resources to perform a successful, secure cloud migration or ensure cloud security and compliance moving forward, especially in light of the cyber security skills shortage. The security of your systems and data is too important to cross your fingers and hope for the best. Enlist the help of a professional cyber security firm with expertise in GRC, cloud security, and in-house security from the very beginning.